As we mentioned yesterday, Mother's Day is only a week away. 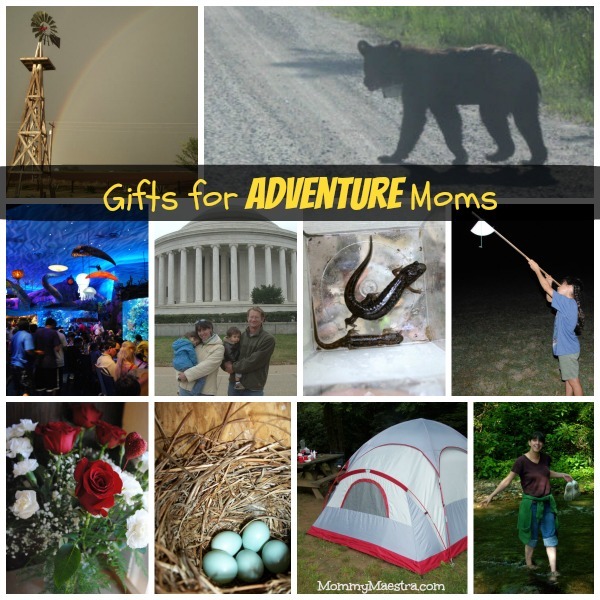 When I asked my kids what kind of mom they thought I was, they said Adventure Mom right away. I thought whaaa...? But then we started looking at pictures (like all these shown above) and talking about our daily lives and the truth is, when you homeschool your kids like I do, adventure can't help but end up an adjective to describe not just you, but your whole family. We explore. We travel. We go on field trips. Even our own backyard is full of discoveries just waiting to be discovered. And I like to document it all. So when Best Buy asked me what kind of mom I am from the following list, it was easy to answer. Do you see yourself in any of these? o Fitness Fanatic – she can run a mile as fast as she can pack a lunch. o Foodie – she can cook a celebrity chef under the table. o On-The-Go – she closed a deal, signed a new client and made it to soccer by 5:00.
o Adventurer – she’s got the traveling bug; always looking for a great family adventure. I imagine most moms are a mix of these, rather than just one, though. 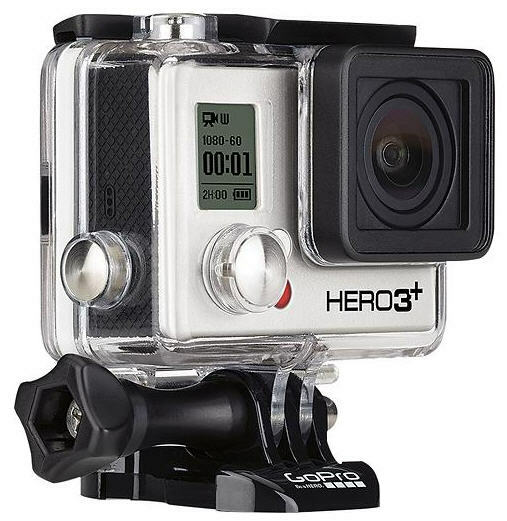 GoPro - Hero3+ Black Edition Camera!! We're talking heavy duty, people. Waterproof, auto low light mode, wide angle lens...you know. All those things you need when you have kids who like to go on adventures with you. You can shoot pictures or videos with this baby. And given that my last video camera uses Hi-8 cassettes, I'm thinking it is probably time to upgrade, no? I think I could even qualify for free shipping. And don't forget that Best Buy has a low-price guarantee, so if you find it cheaper somewhere else, just tell them and they'll price match! But to be honest, this GoPro is probably out of our price range. We have some big expenses coming up (I really need a new car before I get left stranded somewhere), so I knocked some sense back into me and looked at the other items, such as the Canon - SELPHY CP910 Wireless Compact Photo Printer, which would also be super cool for quickly printing up pictures for my kids to use in homeschooling or scrapbooking projects. 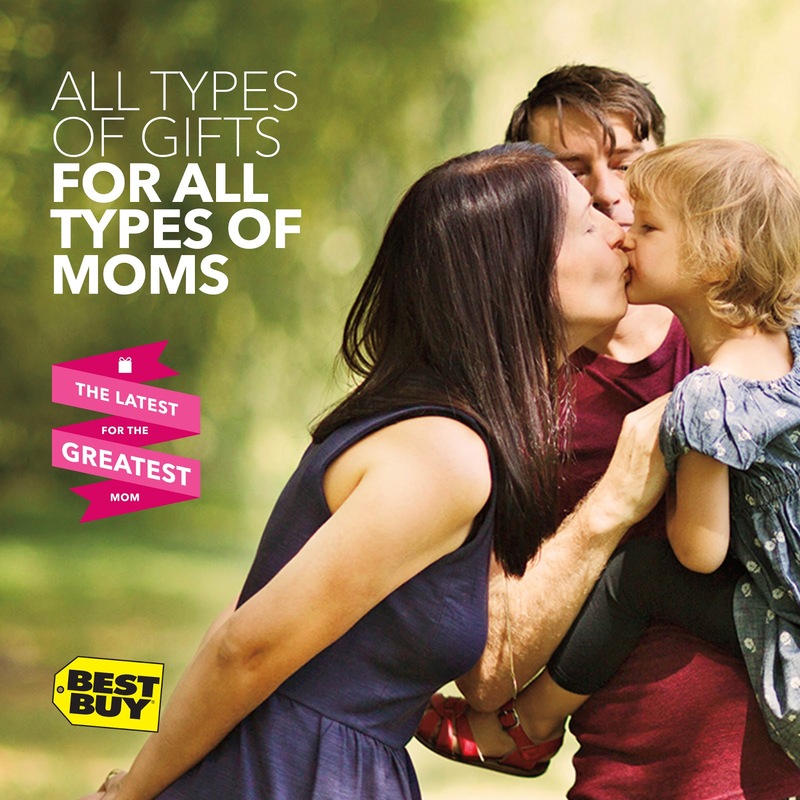 If you are in the same boat as me and would like to get a nice Mother's Day gift for yourself this year, then it might help to know that Best Buy is hosting two Mother's Day Twitter Parties on Friday May 2nd at 12:00pm CST and Wednesday May 7th at 7pm CST . They'll be giving away BB gift cards and two Insignia Flex 10.1 Tablets. 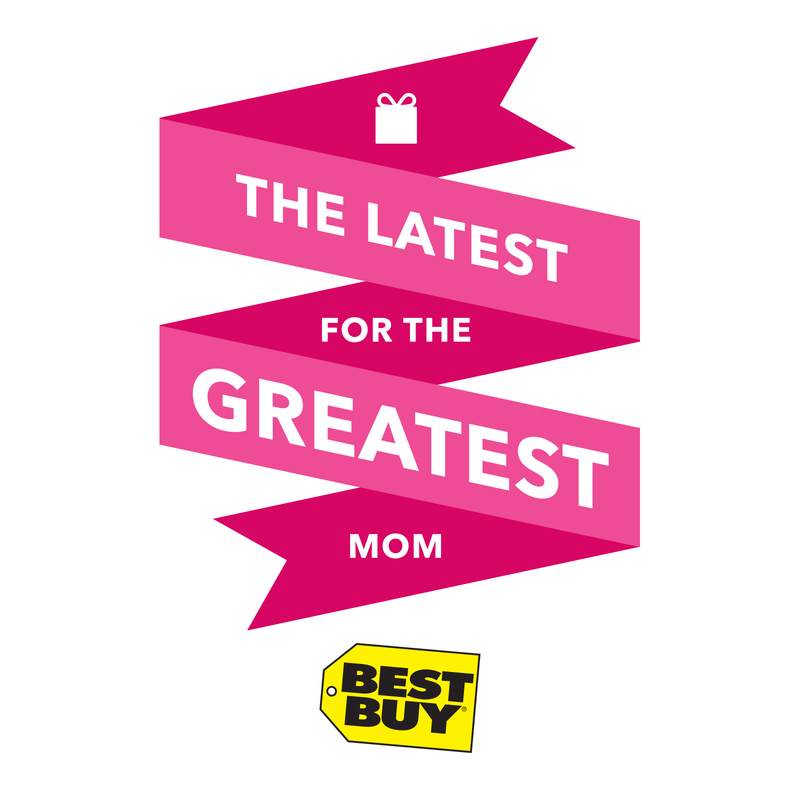 Just tweet #GreatestMom with your favorite Mother's Day Gift ideas from Best Buy. One last thing: If you happen to fall into the Fitness Fanatic Mom category, here's a coupon for 20% off all Misfit Shine products. Enjoy! Disclosure: I am a Best Buy Brand Ambassador and was compensated for this post. However, all opinions shared above are strictly my own (including the photo at the very top! ).